Just north of Fort Lauderdale, miles of pristine beaches beckon travelers from all over the country to the beautiful shores of Pompano Beach. This coastal town has been dubbed, "the Heart of the Gold Coast," as it's located right in between Miami and Palm Beach. Known for its exceptional fishing, sparkling sandy shores, and great snorkeling and diving, Pompano Beach is certainly a place you can call paradise. 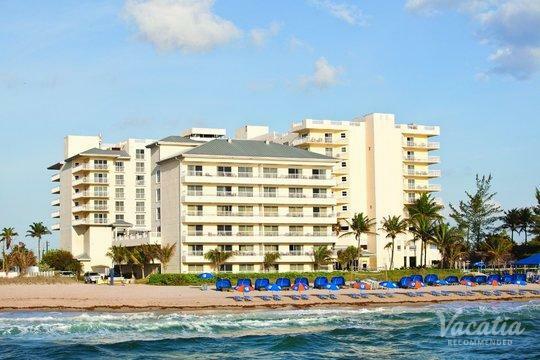 So if you're craving a bit of sunshine and some fresh ocean air, let Vacatia help you plan your Pompano Beach getaway. 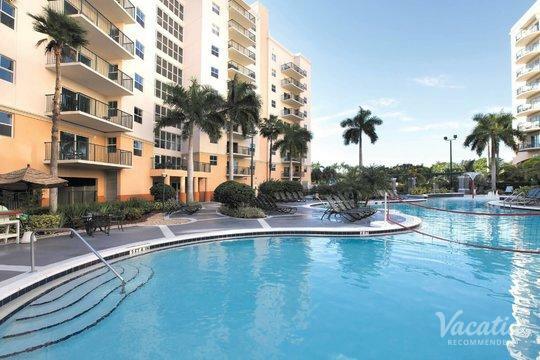 Vacatia can provide you with a terrific selection of vacation rentals in Pompano Beach, which means that you can have your own home away from home in this coastal paradise. When booking your accommodations through Vacatia, you can rest assured that its attentive Guest Care team will always be available to answer any questions or address any concerns you may have. You're always in good hands when you book your vacation rental through Vacatia, which means you're sure to enjoy every moment of your beachside retreat to the picturesque town of Pompano Beach. Pompano Beach is a laidback coastal town known for its abundance of outdoor activities and beautiful scenery. Whether you are planning a family vacation with your children or a romantic getaway with your significant other, you are sure to fall in love with the easy-going, charming town of Pompano Beach. If you want to ensure that your Pompano Beach vacation is one you'll never forget, be sure to work with Vacatia to book your accommodations. 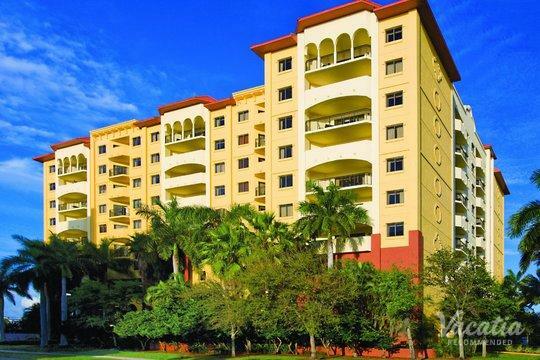 Vacatia can help you sift through a selection of Pompano Beach resorts until you find the perfect rental property for your stay. Every Vacatia property features a combination of comfort and luxury, so you can experience the best of vacation and the best of home at the same time. Vacatia's rentals come with fully equipped kitchen and added living areas, so you'll be able to enjoy the comforts of home in this beachside setting. In addition, Vacatia's properties provide the desirable services and amenities of a resort, so you'll get to enjoy your favorite elements of a resort. 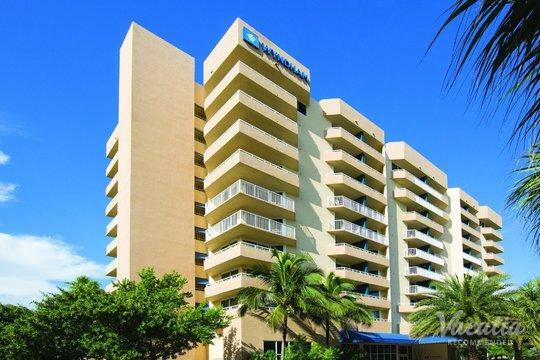 If you want to stay at one of the best Pompano Beach resort hotels available, simply work with Vacatia to book your vacation accommodations. Pompano Beach is a coastal city in Florida that is best known for its great fishing, boating, and diving. This beach hotspot is ideal for outdoors enthusiasts, as there is no shortage of things to do or see in Pompano Beach. Whether you want to head out on the water for some sports fishing or you want to enjoy some family time at one of the many beachside playgrounds, you'll sure to find plenty to excite and entertain you during your Pompano Beach vacation. 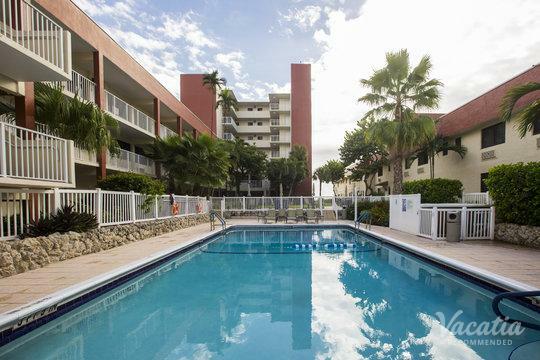 If you want to plan a one-of-a-kind getaway to this picturesque coastal town, let Vacatia help you find the perfect vacation rental so that you'll feel right at home in Pompano Beach.